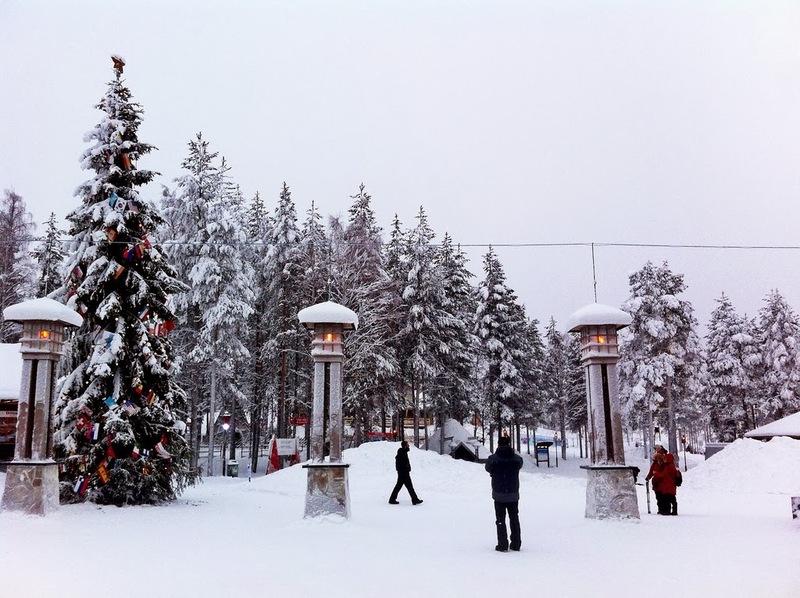 In Rovaniemi, near the Arctic Circle, we visited the Santa Claus Village. 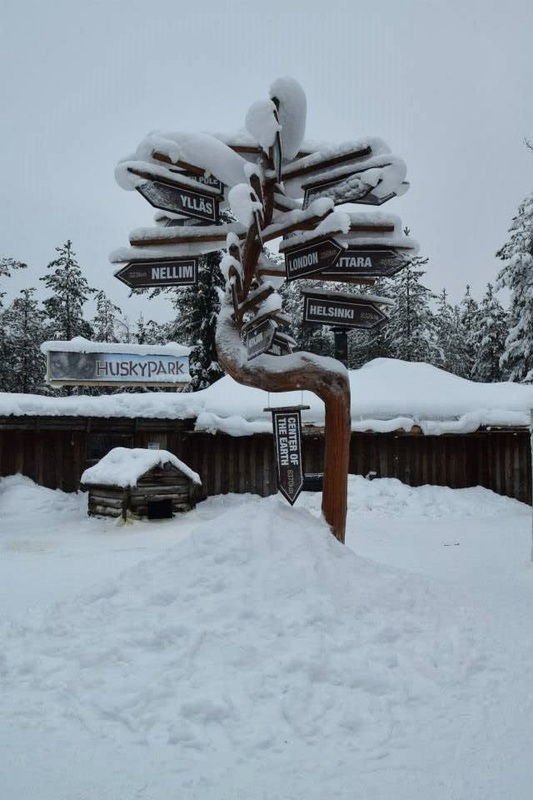 It is like a one-stop for everyone, for example, there are activity services from the Husky Park where my husband and our friends from Singapore took the husky sled rides in the winter wonderland. Finland is very beautiful in the winter. There are snowmobile safari programs and activities, even for children, snowmobiling is possible! Since our child is only 19 months old, we tried the Reindeer sleigh rides. The Santa Park is really beautiful, all entirely WHITE! It was cold but not really too cold if you are dressed properly. This place has a very warm Christmas spirit that can be experienced. Imagine music all around even in the outdoors where snow flakes falling. 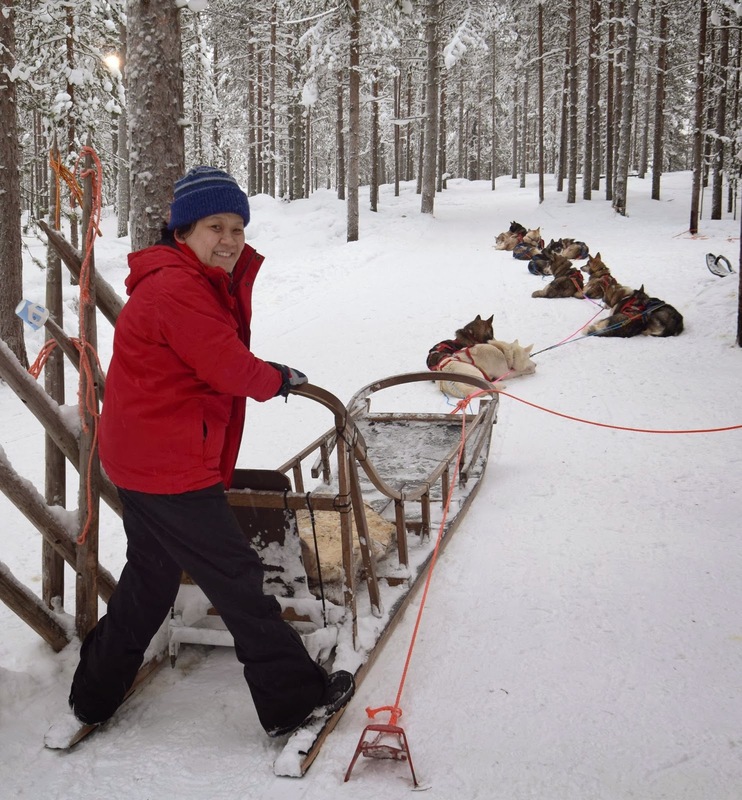 It is possible to check out the reindeer farm, Lappish Ceremonies and Lappish meals. Finland is very eco-conscious and green conscious too.